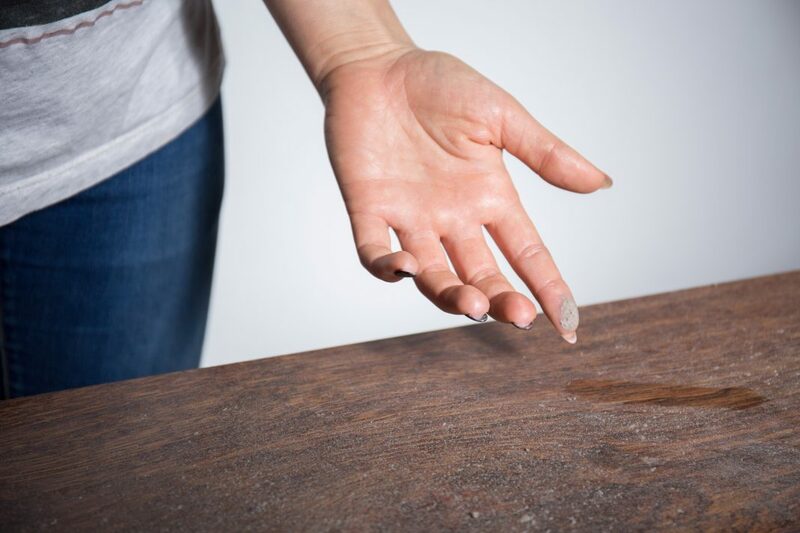 Researchers say that endocrine-disrupting chemicals present in household dust promote the development of fat cells in a cell model and could contribute to increased growth in children relative to their age. The Duke University team will detail its findings today at ENDO 2019, the Endocrine Society’s annual meeting in New Orleans. “This is some of the first research investigating links between exposure to chemical mixtures present in the indoor environment and metabolic health of children living in those homes,” said lead scientist Christopher Kassotis, PhD, a postdoctoral research associate at the university’s Nicholas School of the Environment. Previous studies have shown that chemical exposures can promote accumulation of triglycerides and increased obesity in animal models. Many observational studies have found a link between exposure to endocrine-disrupting chemicals believed to contribute to obesity and increased weight in humans, according to Kassotis. They found that low concentrations of dust extracts were able to promote precursor fat cell proliferation and fat cell development. According to the EPA, children are estimated to consume between 60 and 100 milligrams of dust each day. “We found that two-thirds of dust extracts were able to promote fat cell development and half promote precursor fat cell proliferation at 100 micrograms, or approximately 1,000 times lower levels than what children consume on a daily basis,” noted Kassotis. The researchers then measured more than 100 different chemicals in the dust and looked at the relationship between their concentrations and the extent of fat cell development. They found that approximately 70 of the chemicals had a significant positive relationship with the development of dust-induced fat cells, and approximately 40 were linked with precursor fat cell development. “This suggests that mixtures of chemicals occurring in the indoor environment might be driving these effects,” added Kassotis. The researchers found several chemicals were significantly elevated in the dust of homes of children who were overweight or obese. They are continuing to study these chemicals, some of which are found in common household products such as laundry detergents, household cleaners, paints, and cosmetics, to determine which ones may be linked to obesity.